I mean really who doesn’t love chicken on the Barbie? This perfection of a marinade came from just throwing random stuff in and winging it! Now the vinegar, you can use whatever you have. 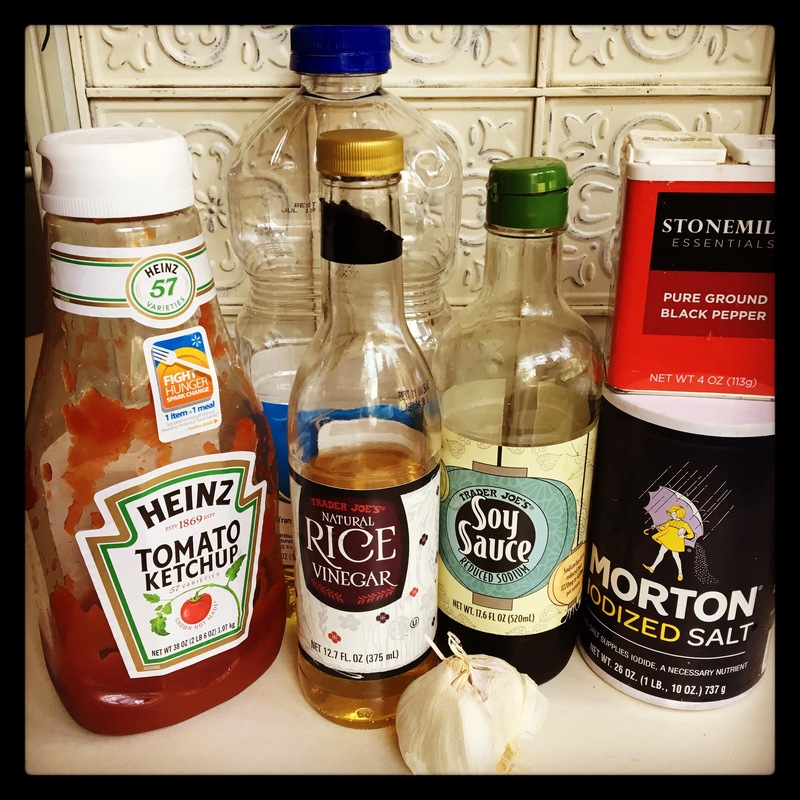 I typically use red wine, apple cider, or rice wine, but any vinegar should work great. The vinegar really helps to tenderize the meat. So if you are grilling skinless/boneless this will make them so much more tender! This is my summer go to grilling marinade. Enjoy. Salt & pepper chicken in both sides. Mix everything else together, dump on chicken and allow to marinate at least 4 hrs up to a day or two. Grill and enjoy!